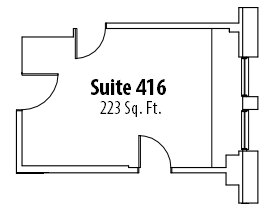 These rooms are located on the 4th floor and add up to 446 Sq. 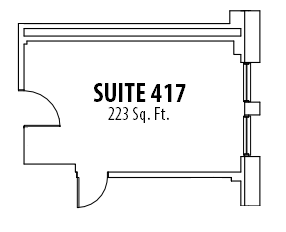 Ft². 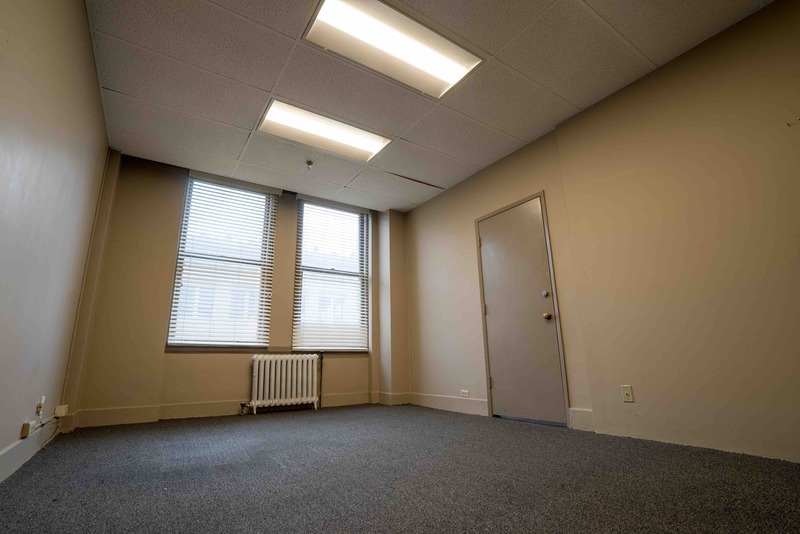 The space is versatile and customizable for all types of businesses and purposes. 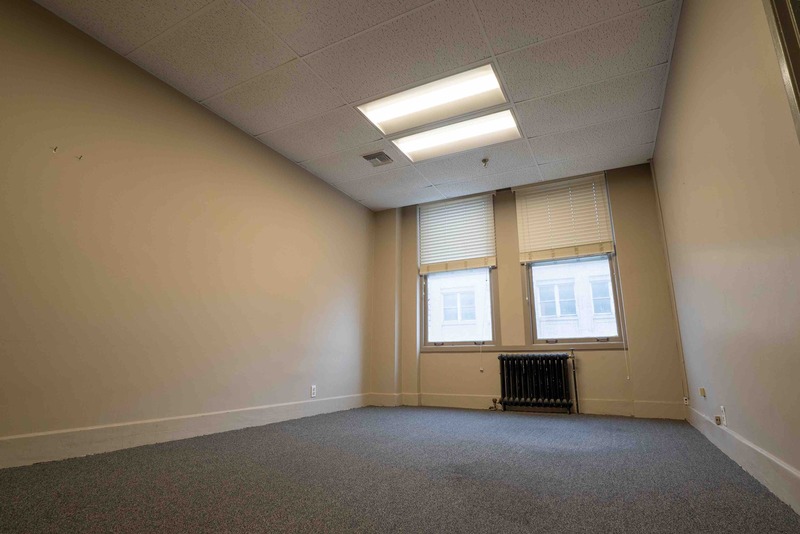 Storage is available to all future tenants at the rate of $0.50 per sq, ft².